Notify: For now, pass along the news to family members, friends, co-workers, neighbors, church personnel, and anyone who would want to know the upcoming funeral arrangements. Entities such as Social Security, a mortgage company, utilities, etc., can wait. Look for the will: Hopefully this person had a Last Will and Testament drawn up and properly signed. A well-written will spells out everything from disposing of the remains to passing assets down to heirs. A will names someone to be in charge of the estate. In Florida, this person is called the personal representative. In other states, he or she is known as the executor. In addition to the will, look for other documents that may guide you. Many people have a pre-paid funeral plan, which would include helpful details: Is the person to be buried or cremated? Are organs being donated? Will there be a church service or something else? In the absence of a will or other pre-arrangements, work with other important people in your loved one’s life to make plans. Remember, the funeral is for the living. It is a chance to honor your loved one’s memory and say good-bye. Work with the funeral director: These people are great resources. Their job is to guide families during this difficult time and take charge of the remains. The funeral director will have questions for you and collect information on the decedent for the death certificate. He or she can assist you in obtaining them as well. There are two kinds of death certificates: a short form and a long form. The long form shows the cause of death. Get at least two copies of the long form, though you may need more if there are multiple life insurance policies. The short form is requested most often, usually by financial institutions. Get at least three of the short form. Mourn: Death certificates take anywhere from five to 10 days to reach you, so take time to acknowledge this person’s life and properly deal with your grief. Turn to family members or friends. 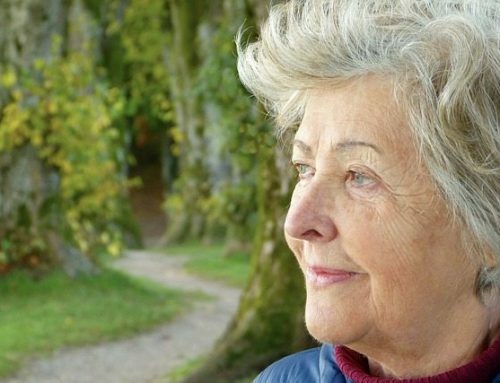 Seek out a grief counselor for yourself or others if necessary. During this time you probably will have a funeral or service. Be in the moment. Secure the property: With so many people coming in for the service, make sure the decedent’s property is secured. This includes the decedent’s documents. You will need the original Last Will and Testament, if it exists, along with copies of any financial account statements, bills that come in the mail, insurance policies, etc. It is not unusual for family or friends to take items that they believe to be slated for them. This may not be the case. Lock up the house and vehicle to prevent any hard feelings or difficult situations down the line. Get the Death Certificate: Once the death certificates arrive and you have any estate planning documents in hand, it’s time to call an attorney. 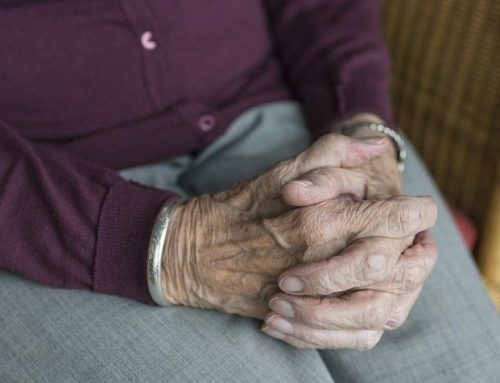 Call The Law Office of Mortellaro that deals with elder law and/or probate. They can review your documents and determine your next steps, which may or may not include going through probate. The different types of probate will be discussed in future blog posts. 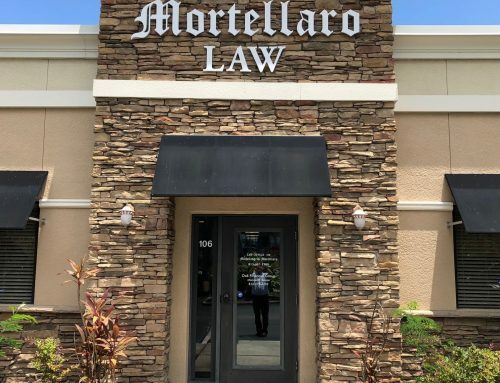 Contact the Law Office of Michelangelo Mortellaro, TODAY!